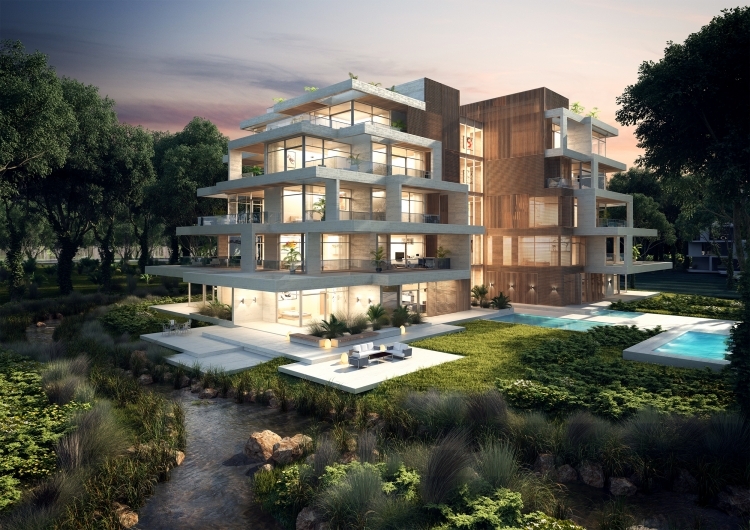 With a rich heritage in Dubai history, Al Barari is the flagship development of the Zaal family. 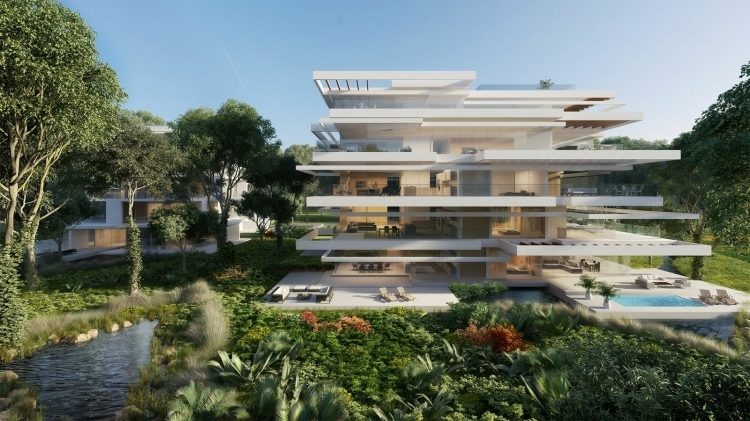 Led by esteemed Emirati businessman, Mr Zaal Mohammed Zaal, Al Barari is the realization of a unified vision to create a unique, inspiring and sustainable residential and cultural community in the heart of Dubai. With the support of international investors and consultants, Al Barari is securely established on many years of property experience and sound, careful management.